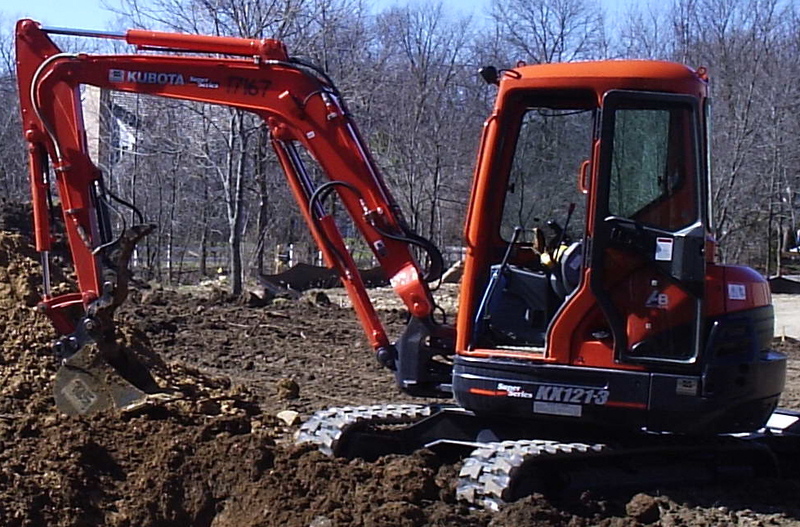 Cardinal Excavating is a family owned business since 1965. Mr. Norbert Boesl founded the company as Cardinal Asphalt Paving. The primary services were asphalt paving of driveways and parking lots. 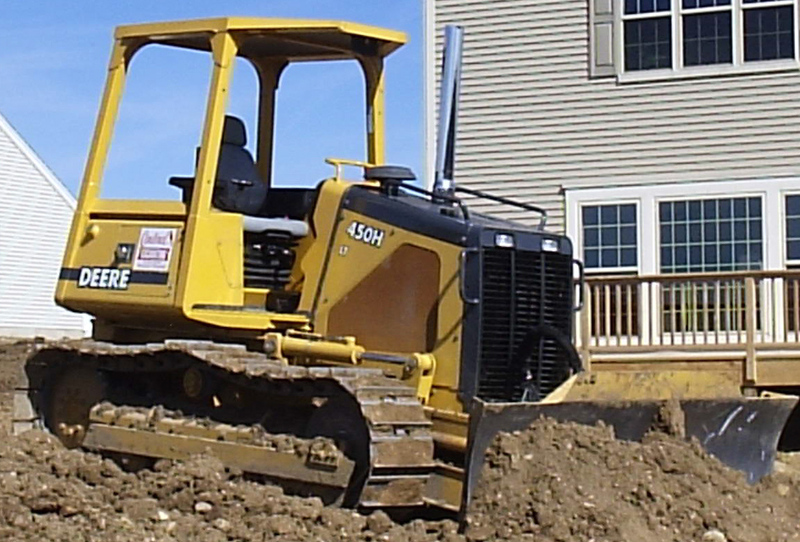 As time went on grading yards and excavating for home basements and additions became a major part of the services offered. In 1981 Norb's son Perry, after graduating from college, joined the company full time. In 1996 after 31 years, Norb decided to semi-retire. Perry took over as the owner and along with his brother Troy, who had just graduated from college, continued the family business. At that time a decision was made to change the name to Cardinal Excavating. The asphalt paving portion of the business was sold to another local contractor, who they still work with and can still include asphalt paving in the services they provide. Today, brothers Perry and Troy, and Norb continue to provide quality grading and excavating at fair prices. Norb is still a part of the business working part time and providing advice from his many years of experience. Troy's son Anthony is starting, like Perry and Troy, at an early age to show interest in operating equipment and may some day continue a third generation family business.